Do you know that being betrayed by a spouse has the same physical affects of PTSD as a soldier whose been in active duty in a war? Trauma of any kind (abuse, betrayal, rejection, etc.) can create a heightened sensitivity to emotional triggers, but what people don’t understand is that they can be HEALED. It physically affects your brain which controls your body. But there are NATURAL ways to heal the brain. We can cool down and shrink the amygdala, which is where your heightened emotions are coming from, and turn on the hippocampus, which is where your reasonable thinking and perspective originate. 1) Temperament Analysis Profile (saves 8 counseling sessions) and 2 Individual Temperament Therapy Sessions. This is the tool that determines your needs. 2) 12 Weeks of Live Video Group sessions (Wednesday nights 7 – 9pm EST). I will show you your needs and how to meet them in a godly and balanced way. When your needs aren’t met, you are your worst version of yourself. When they are met, you walk as the best version of yourself. 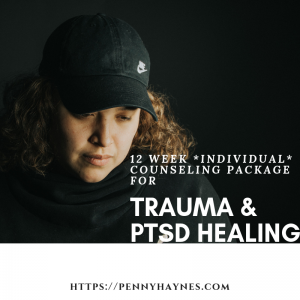 I will show you how to disconnect your emotional reactions to your traumatic memories as well as to issues that unexpectedly rise up. 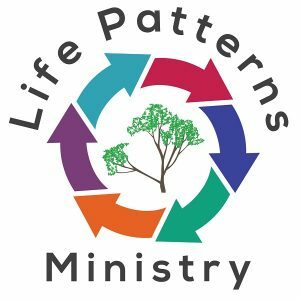 I will show you the origins of your different overreactions, where and when you started this pattern, and how to change that pattern. I will show you how to heal the traumatic memories without having to relive them, so they no longer trigger you. 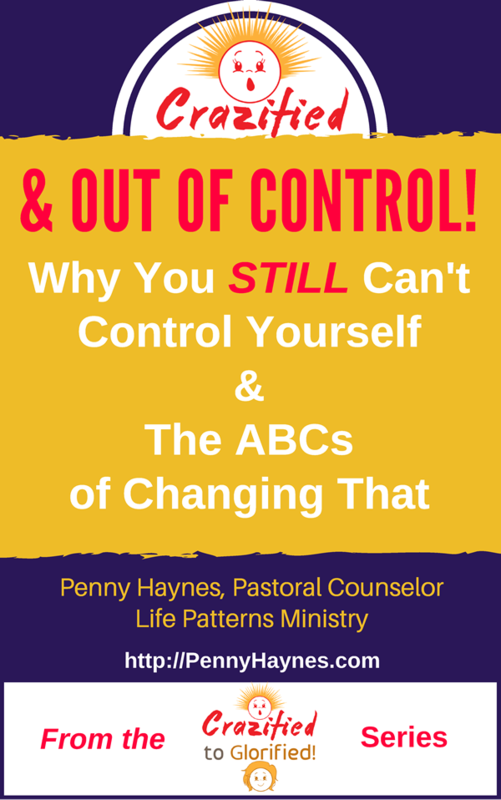 3) 1 Year access to ALL of my step-by-step Counseling Courses. 4) 12 weeks of daily access to me via text or email to help deal with issues as they arise. You are NEVER alone – I will walk through this with you. 5) 3 Emergency Individual Sessions for times for unexpected triggers. 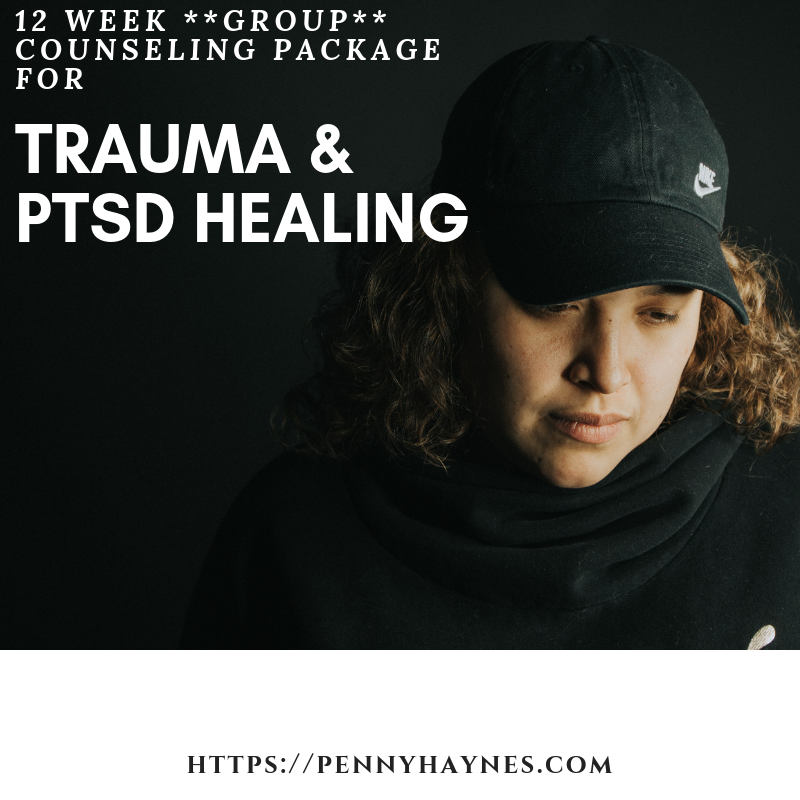 Payment is made up front for this Counseling Package so you will be committed to complete the entire 12 weeks. 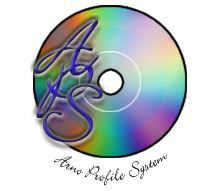 If, after your first session you decide that this counseling is not for you, your money will be refunded minus $100 for your first session and the Temperament Analysis Profile.